Tango - Recognition Systems, INC. 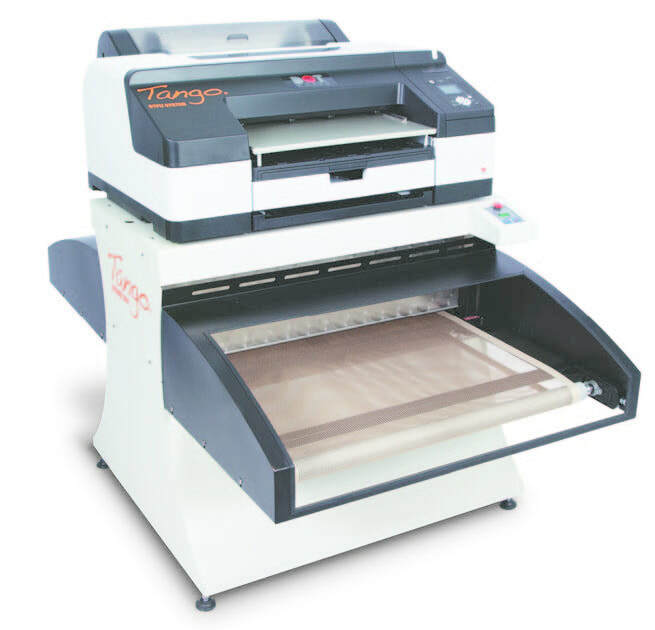 Tango is an easy-to-use, clean and compact digital way to produce aluminum printing plates for a wide range of presses. A precise registration system ensures that plates will have an exact fit on press, resulting in fast makeready and high print quality. Tango plates provide all the familiar characteristics of electrochemically grained aluminum plates, including fast roll-up, excellent ink/water balance control, and compatibility with common press solutions. There is no stretch or creep associated with polyester and paper plates. Tango plates are well suited for a wide range of jobs. Emal Us a File and we'll make a set of plates for you to print...at no cost to you!